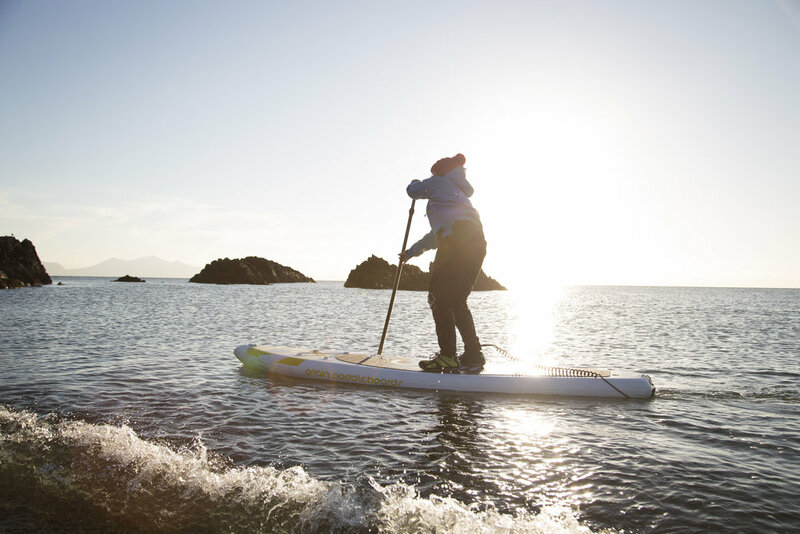 Experience the very best of North Wales with a SUP Weekend Break hosted by stand up paddle boarding specialists, Psyched Paddleboarding. The weekend will introduce you to the grandeur of Snowdonia and Anglesey. This is a perfect weekend to meet like minded people, have fun and enjoy a well deserved relaxed pace away from work or the family. We will certainly treat you by taking you to the very best stunning locations in North Wales to paddleboard. 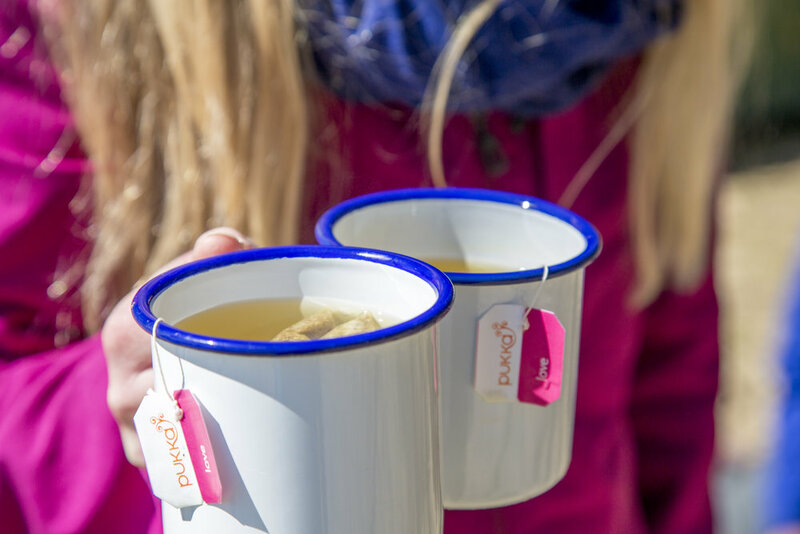 You will be able to just switch off whilst we take care of everything else from expert guiding, comfortable accommodation and delicious home-cooked food with like minded people. The 5 star dog-friendly Rocks at Plas Curig is in a dreamy location in the picturesque village of Capel Curig in the heart of Snowdonia. Come here to escape. 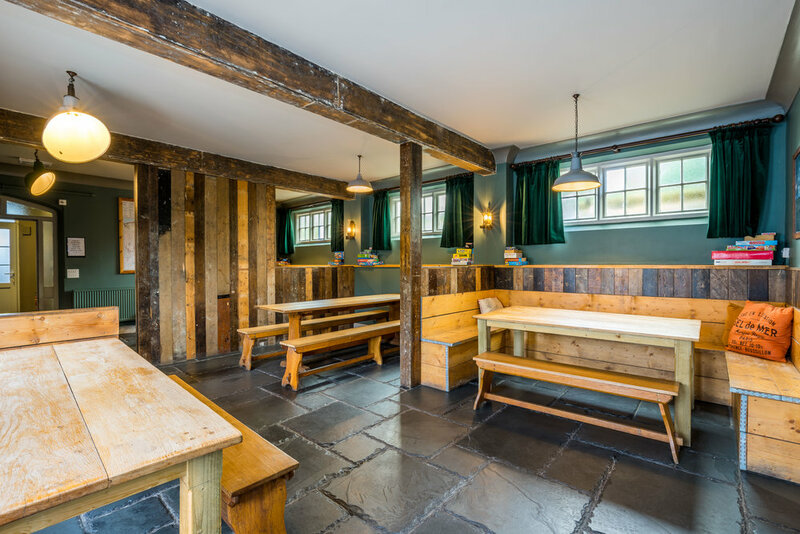 Beautiful interiors, superb facilities with views of stunning lush green rolling fields crossed with the rugged and stunning mountainous landscape of Snowdonia make 'The Rocks' one of Europe’s best hostels. 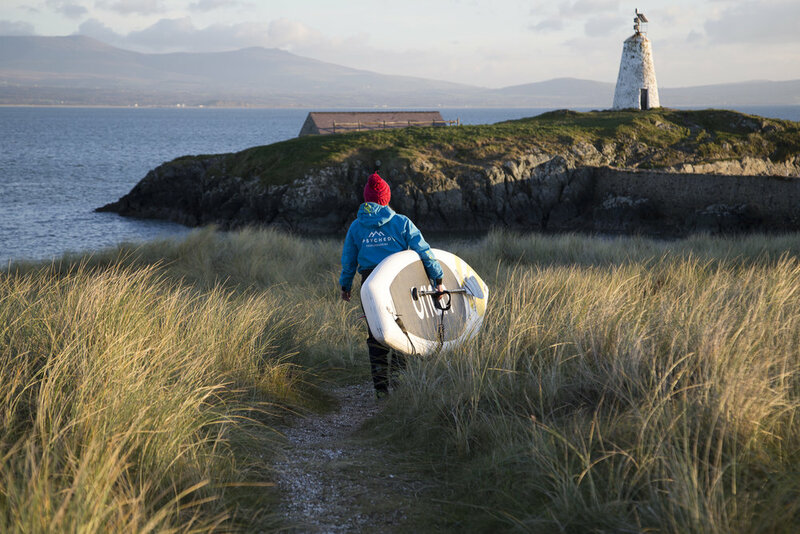 North Wales is a perfect place for paddleboarding, we have mountain lakes, rivers and coastline to discover.